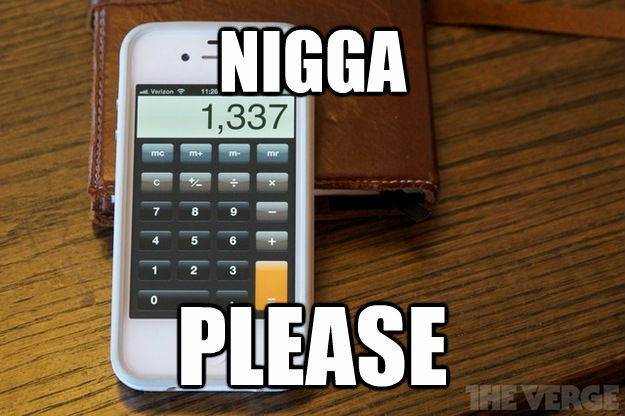 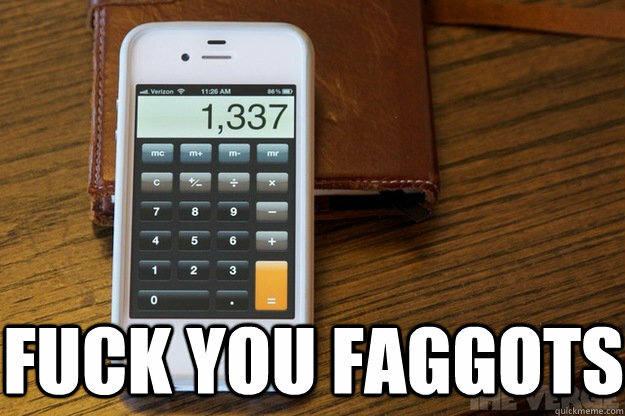 "you need to learn to do this without a calculator." 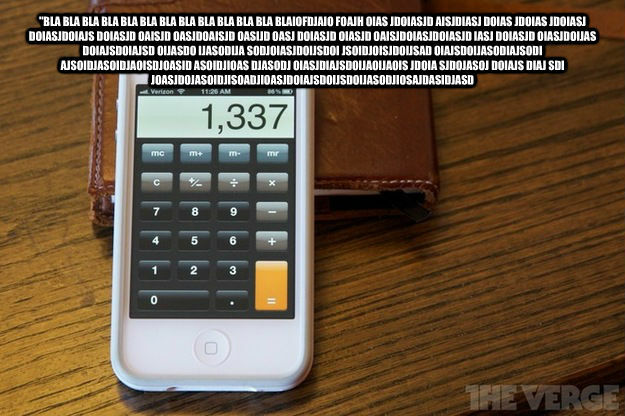 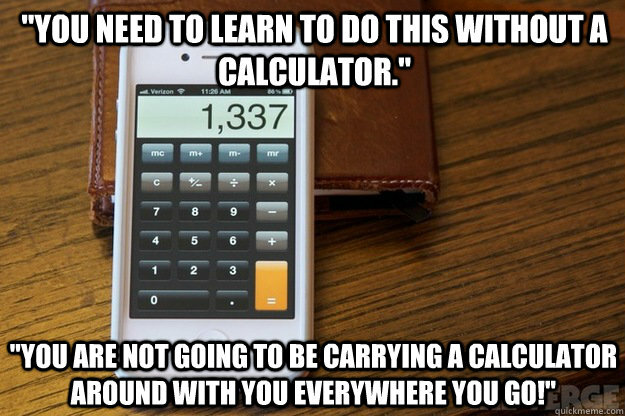 "you are not going to be carrying a calculator around with you everywhere you go!" 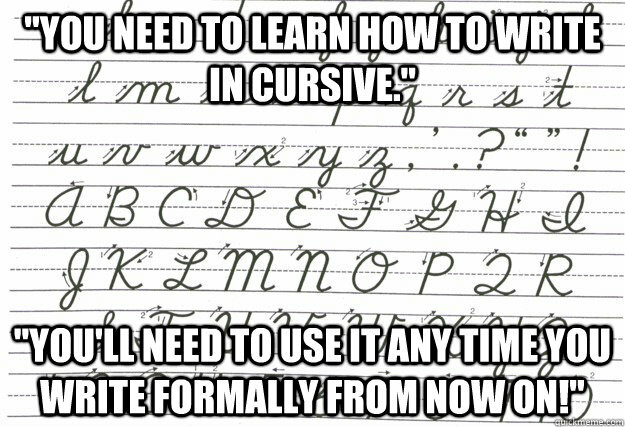 "You need to learn how to write in cursive." 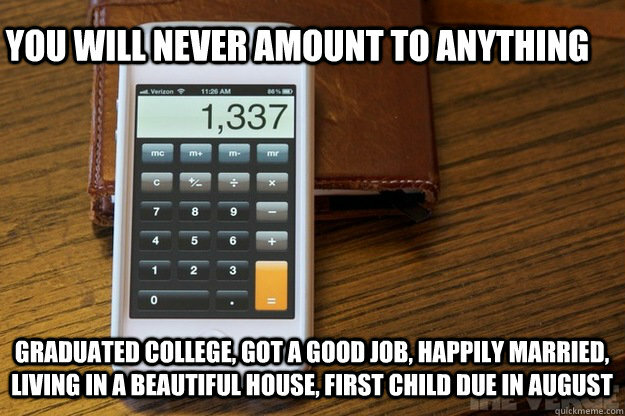 "You'll need to use it any time you write formally from now on!"